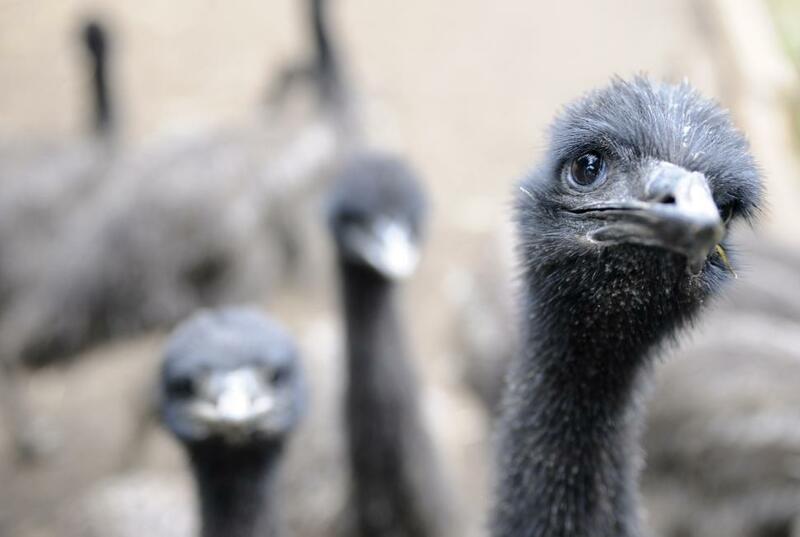 Emus matriculate on an emu farm in Washington state. This one tells a story. Love it.